Last weekend I had the pre-Halloween fever pretty bad so I procured an early copy of a Halloween movie that will be released on October the 6th. 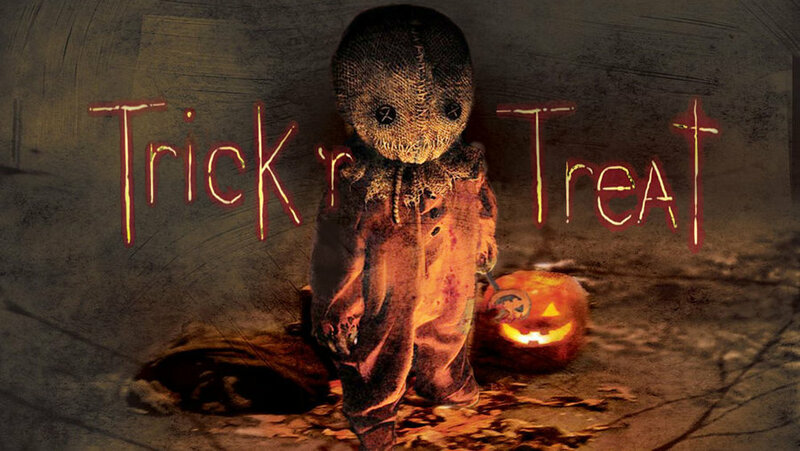 If you like horror flicks and enjoy Halloween this movie will thrill you. I liken it to George Romero directed Steven King written Creepshow films (another Halloween classic). Its a series of 4 stories all connected in some way to Halloween. Specifically 4 or 5 of the Halloween tenants that we as modern folk have chosen to ignore or forget. You will laugh, jump and marvel at the depth of actors in the flick along with the masterful camera work and story telling. Oh yeah, it adds an AWESOME new character to the Halloween Pantheon, Sam the Halloween Demon. Here are some pics to wet pique your interest.